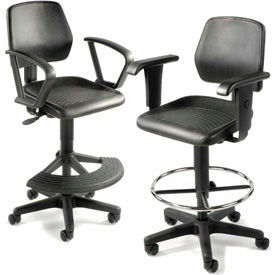 Ergonomic Polyurethane Stools Are Constructed Of Wear And Puncture Resistant Black Integral Skin Urethane Foam. Multi-function style adjusts both the back and seat angle simultaneously. 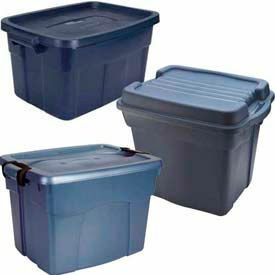 18"W x 17"D x 1-1/2" thick seat features a waterfall design that takes pressure off of the knees. Seat height adjusts from 23" to 27" for personalized positioning. 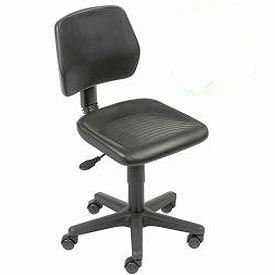 Adjustable height 17"W x 12"H back helps maintains a proper posture. 360 degree chrome plated footrest ring for better leg support. Stool seats strong 5 blade base includes both casters for mobile use and glides for stationary use. 1 Year Limited Warranty.